"Under Two Flags" is a tale of drama, romance, adventure and intrigue. 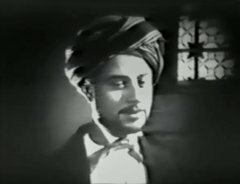 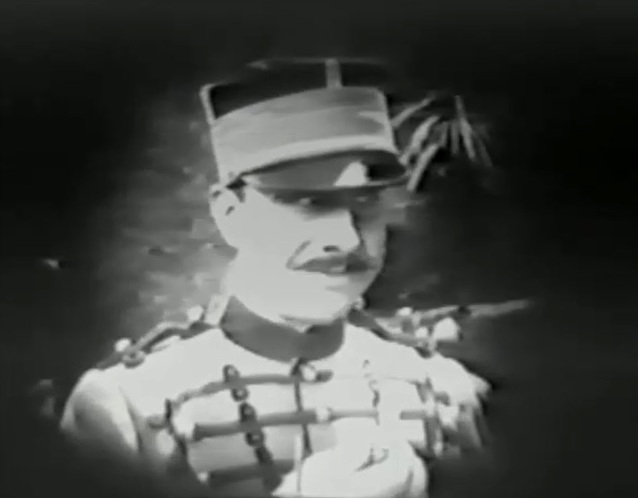 The events in the film occur in North Africa during the French colonial rule. The film was created by the renowned director Tod Browning. 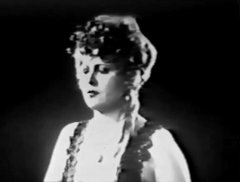 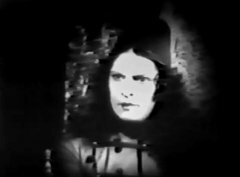 Priscilla Dean in "Under Two Flags" (1922), director Tod Browning. 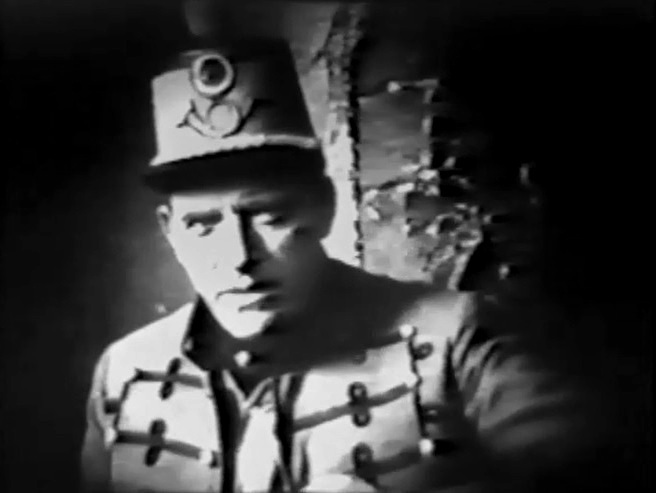 James Kirkwood in "Under Two Flags" (1922), director Tod Browning. Ethel Grey Terry in "Under Two Flags" (1922), director Tod Browning. John Davidson in "Under Two Flags" (1922), director Tod Browning. Stuart Holmes in "Under Two Flags" (1922), director Tod Browning. 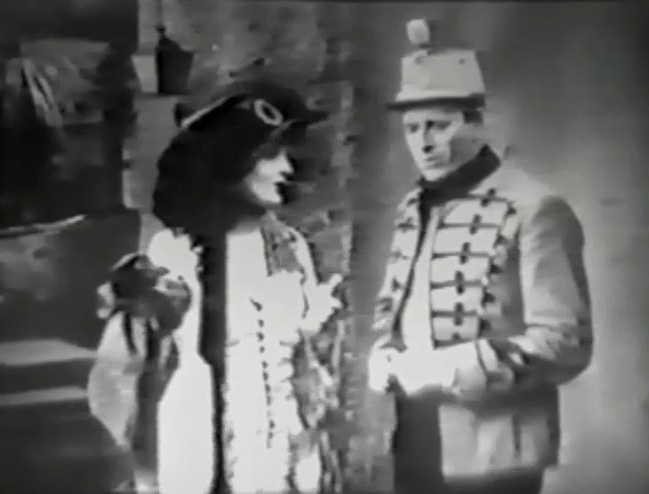 Ethel Grey Terry and James Kirkwood in "Under Two Flags" (1922), director Tod Browning.